Randy Grygiel loves what he is doing and it shows. Every day he is very thankful and appreciative to be doing a job he loves and truly enjoys the relationships he develops with his customers. 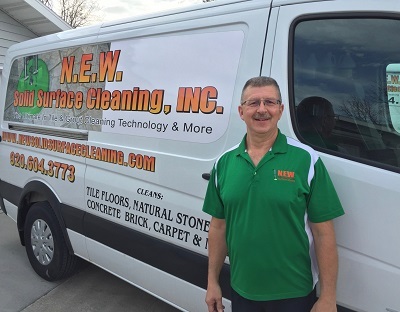 His enthusiasm for the trade and professional training makes him the premiere cleaner in the Green Bay, Pulaski, Oconto, Oconto Falls, Shawano and surrounding areas. Randy prides himself in providing excellent customer service. Your phone call will be met with a friendly greeting, a thorough review of your needs, and as much time as you need for him to review his process and provide you a quote. Once your appointment is scheduled, you can count on Randy and his technician to arrive promptly for your appointment. We strive to ensure 100% satisfaction by providing professional, affordable high quality cleaning service. Our certified technicians are committed to continuing-education, and we provide them with the most advanced equipment in the industry. With NEW Solid Surface Cleaning there are no surprises & no hidden charges. 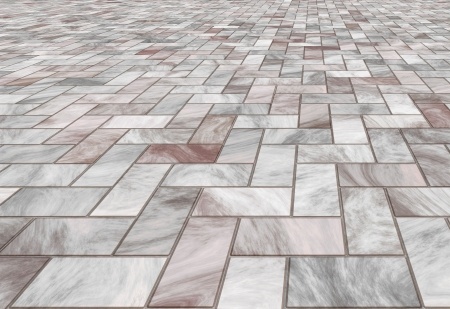 We’ll clean your floor, carpet or hard surface like it has never been cleaned before! As an Owner/Operator you will receive personal, friendly service like you’ve never had before. I will work hard for you to become your “Floor Care Specialist” for life. Everyone’s cleaning situation is unique and different and we will start with the best system to fit your cleaning needs! A Powerful Truck Mounted System powered by a 26 horsepower power plant, able to deliver 240 degree heated water, up to 3000 psi water pressure. Call us today for a free no obligation demonstration. We don’t cut corners, we clean them!